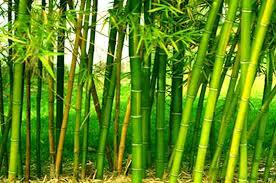 The Cabinet Committee on Economic Affairs (CCEA) has approved restructured National Bamboo Mission (NBM), a Centrally Sponsored Scheme under National National Mission for Sustainable Agriculture (NMSA) during remaining period of 14th Finance Commission (2018-20) with an outlay of Rs. 1290 crore. The restructured mission will benefit directly and indirectly farmers as well as local artisans and associated personnels engaged in bamboo sector including associated industries. Joint training exercise Harimau Shakti, which is a part of ongoing Indian-Malaysian defence cooperation, will be conducted in the dense forests of Malaysia's Sengai Perdik from April 30 to May 13, said a defence statement. 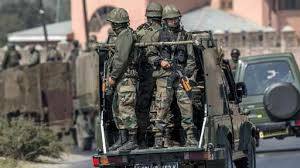 The Centre has revoked The Armed Forces (Special Powers) Act (AFSPA) from Meghalaya since April 1, a senior Home Ministry official told. 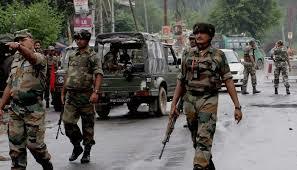 Earlier the AFSPA was effective in 20 km area along the Assam-Meghalaya border. 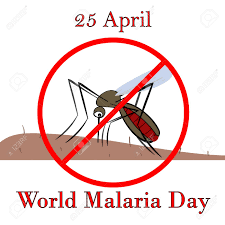 The ‘World Malaria Day’ is being observed across the globe to raise awareness of malaria and generate support for the fight against this preventable and treatable disease. This year’s theme is, "Ready to Beat Malaria". The theme underscores the collective energy and commitment of the global malaria community in uniting around the common goal of a world free of malaria. The government gave an ex-post facto approval for an agreement signed between India and an African island nation, Sao Tome and Principe, to increase cooperation in the field of medicinal Plants. 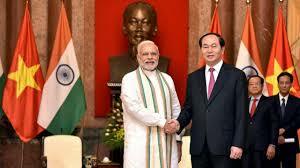 The decision was taken in the Union Cabinet meeting, chaired by Prime Minister Narendra Modi.